Americans. These guidelines are published every five years by the U.S.
disease, stroke, heart failure, and kidney disease. Some people are more sensitive to the effects of salt than others. consume no more than 1,500 milligrams. diet that requires even less sodium because of a medical condition. Q. What steps can I take to lower my salt intake? foods include leafy, green vegetables and fruits from vines. find it. Foods listed as 5% or less for sodium are low in sodium. Foods listed as 6% to 20% contain a moderate amount of sodium. that provide 5% or less for sodium, per serving. Q. Are salt substitutes safe? Q. 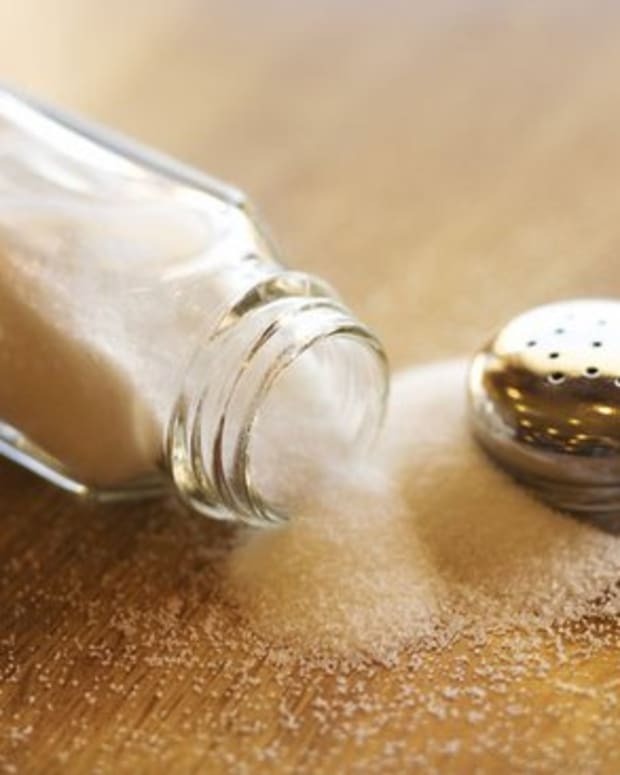 What is FDA&apos;s role in regulating salt? make about foods. Examples are "low sodium" and "reduced in sodium". from the public about future regulatory approaches. Q. What was the outcome of FDA&apos;s public hearing on salt?